Daily On My Way to Heaven: Saturday, We Have a Winner! 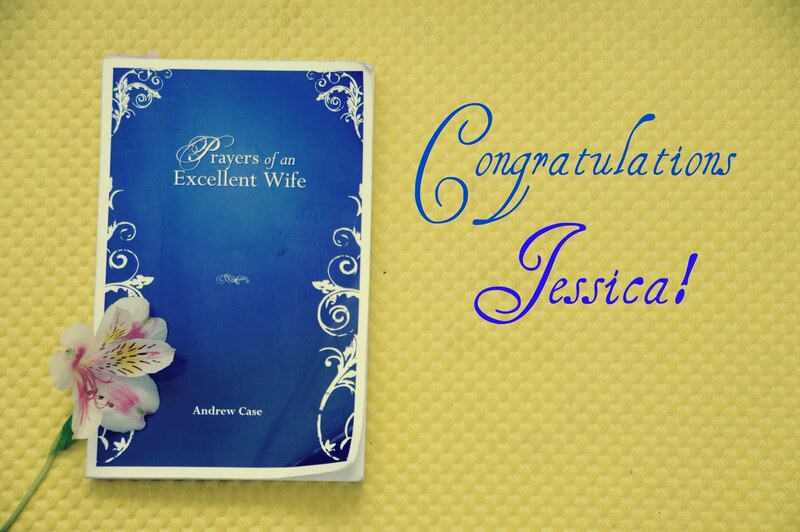 Dear friends, I am happy to announce the winner of the book Prayers of an Excellent Wife by Andrew Case. Jessica blogs at By Grace Alone, be sure to head over and share some love with her today! Remember that this book is also available for free as a PDF here.